pricing excludes licensing, fees and taxes. Loving everything about my new sorento. Thank you for everything and everyone who got me into it today. 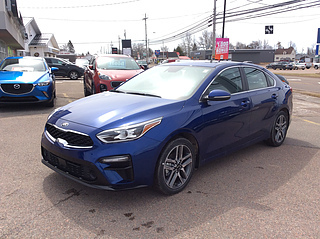 Atlantic Kia sure has a wonderful group of people working there. Great place and great staff!! 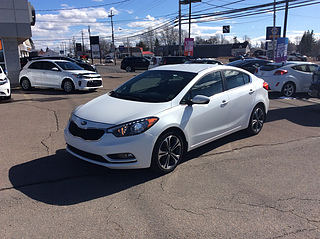 Shopping around for our 3rd Kia, we decided to see Larry and the team at Atlantic Kia. The service was second to none! They all had infinite patience to answer our seemily never ending questions. Thank you so much for all the hard work the team did to help us into our dream car! You won't be disappointed if you step foot in this dealership! Great knowledgeable staff whether it's for buying, trading or getting service work done! I work for them and love this dealership! 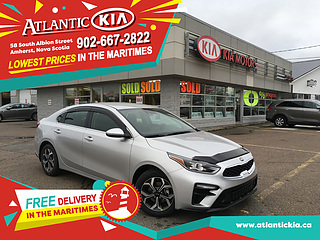 I contacted Atlantic Kia to book my second service for my 2017 Sportage. Jen took my call, booked my appointment and made sure I knew what to expect when I arrived. She spent the extra time on the phone to explain what would be completed in my second service as well as the cost I should expect. Once my service was done Jen even told me they didn't charge me for a tire rotation as my tI respect didn't require rotating this time. I'll be back for sure. Thanks Jen for making me feel at home. 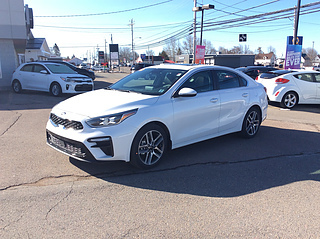 I love being a part of the Atlantic Kia family.